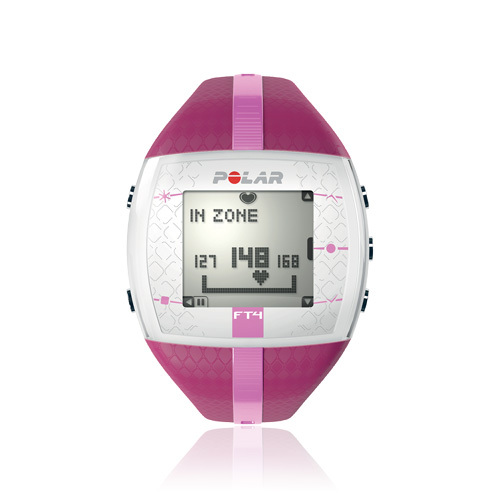 Cranky Fitness: Did You Win the Polar Heart Rate Monitor? The Random Number Generator has spoken! 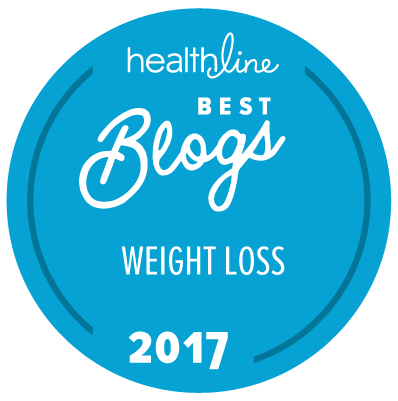 The winner is: Cammy, who blogs at Building Beauty Beyond Body! Anyway, Cammy with a Y, Please email me at crabbymcslacker dot gmail dot com to claim your prize by end of day Friday October 13th. And sorry, if you don't check in, we'll have to draw a new winner. And as usual, I wish we had a monitor for everyone, Cranky Fitness readers rock! Oh, and those of you who are in the market for a heart rate monitor and are curious about how it did after further testing? 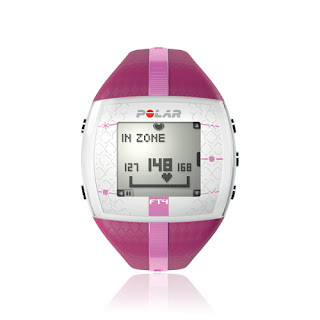 Well, the Polar FT4 Review has now been updated. Bottom line: I like the monitor even more now than I did before!